The Hubbell 5621-6 is a combination of two white lampholders and a cover. 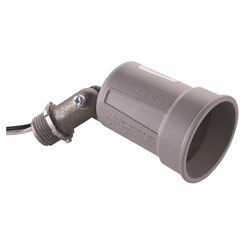 It is designed for general outdoor lighting in damp, dry, and wet locations. 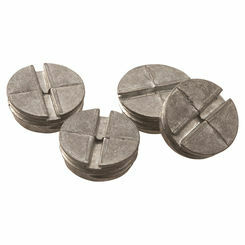 It is used for the Bell round or single-gang weatherproof boxes. This two lampholders and cover combination has a longer wire for effortless hook-up. Its locking swivel knuckle allows pin-point directional targeting and positive lamp positioning. This cover with lampholders comes with a modern powder coat white finish which is scratch-resistant and provides utmost weatherability. It is of rugged die-cast construction, making this lampholder and cover combo reliable over the years. 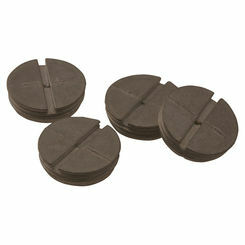 The following are included in the package: a gasket, mounting hardware, and multilingual instructions. With this white cover and lampholder combo, you don't have to buy separate components. For over 100 years, Hubbell has been dedicated to giving products that are dependable and of top quality.  Here at PlumbersStock, we guarantee that you have access to the highest quality products and resources at very affordable prices. We pride ourselves in striving for excellence in every aspect of what we do. Shipping Dimensions 6.9" x 14.3" x 5.6"
Shipping Dimensional Weight 3.13 lbs.